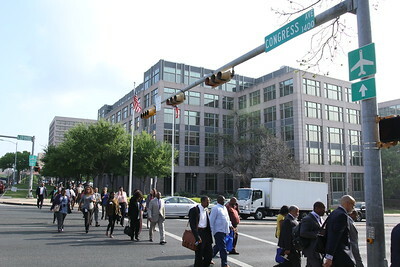 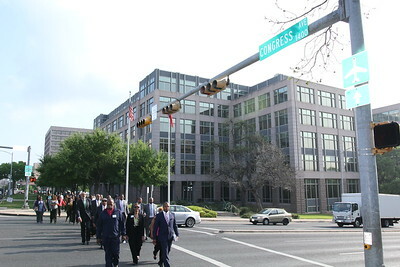 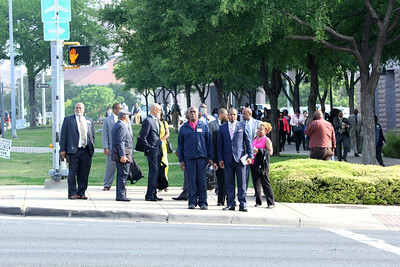 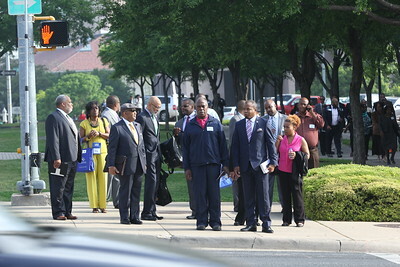 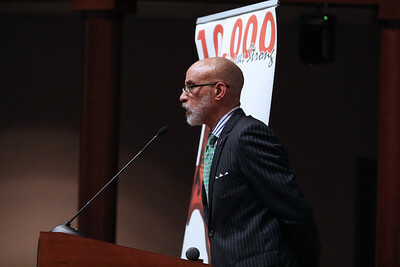 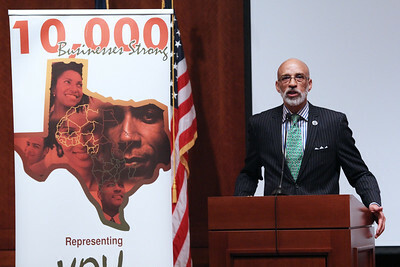 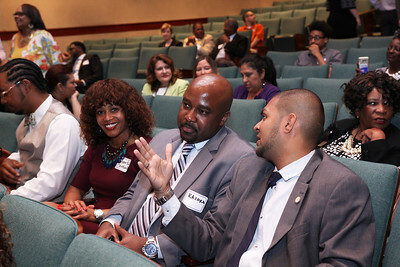 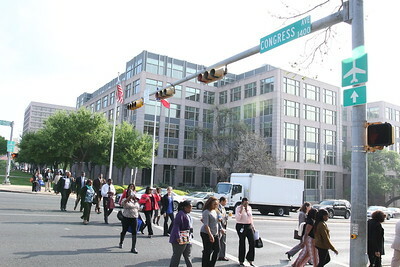 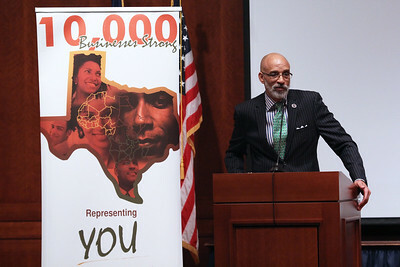 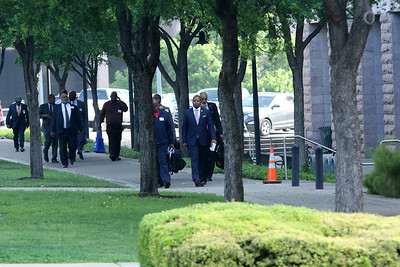 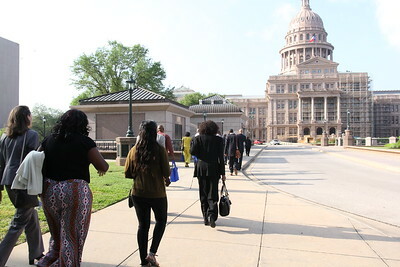 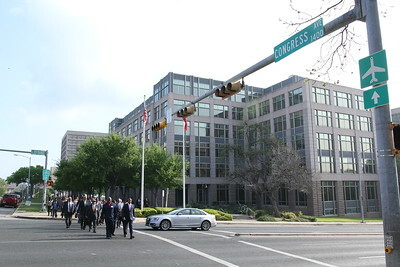 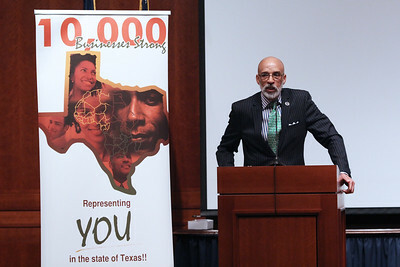 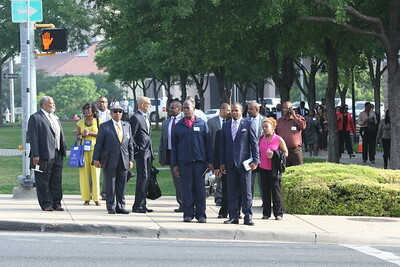 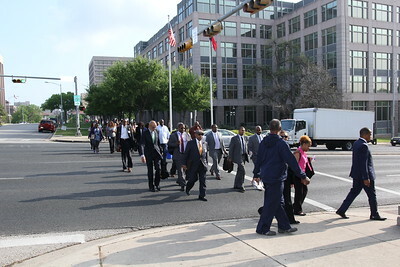 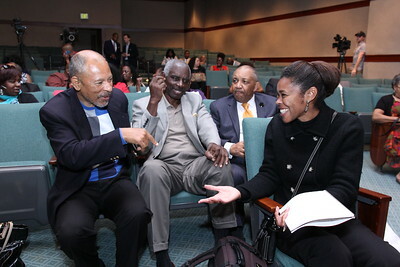 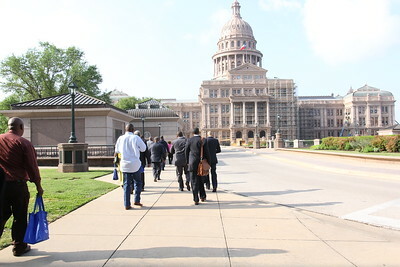 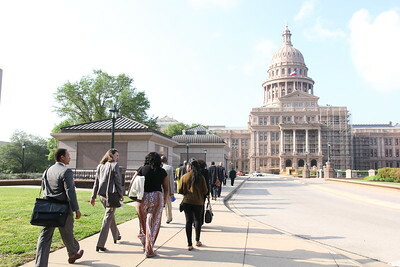 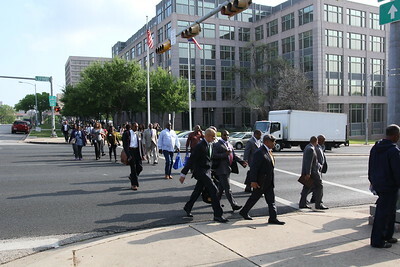 Black Business Day 2016 was hosted by the Texas Association of African American Chambers of Commerce. 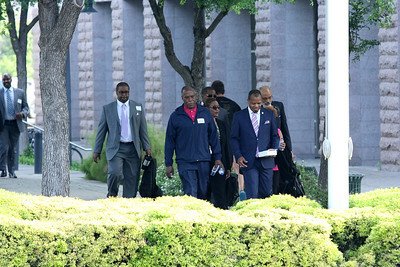 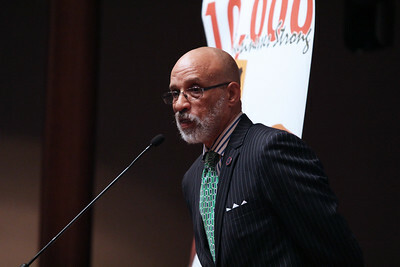 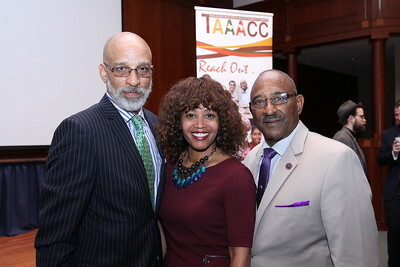 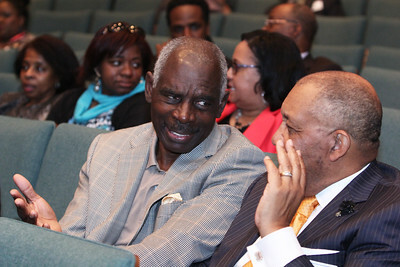 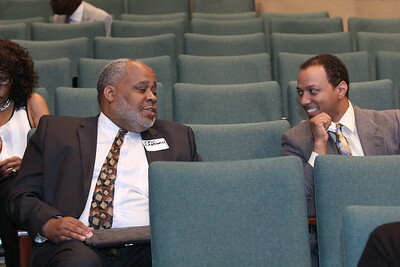 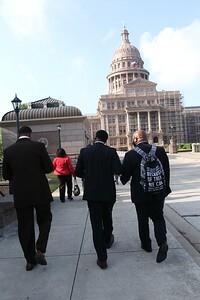 The President of TAAACC is Charles O'Neal and the Chairman is Christopher C. Herring. 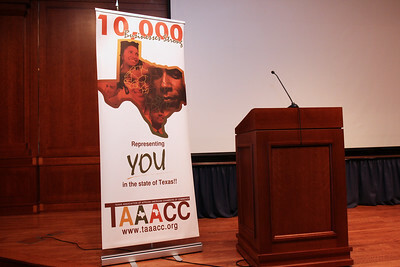 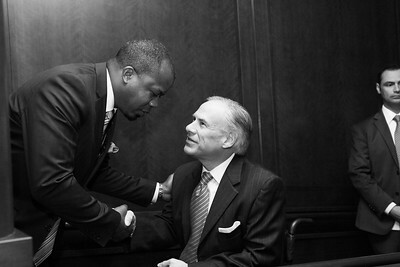 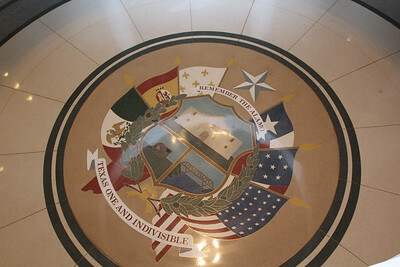 Governor Greg Abbott served as the keynote. 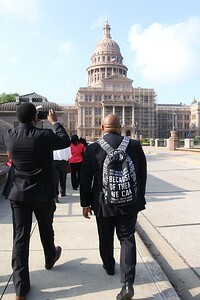 Magnificent Photos by Mario of Melendrez Entertainment.